League of Legends patch 9.7 notes are here! Learn more about ARAM, champions and items changes in the upcoming update! One of the first things Riot Games wants to introduce is the ban on ARAM champions. In the drafting phase, if you do not like to go against Lux and Nidalee in ARAM, then simply ban them. Now, it will be possible to ban them from your games. Riot Games wants to shorten games in ARAM. Since this game mode is faster than a game on the Summoner’s Rift. For this purpose, they have introduced a lot of changes. During the first 15 minutes, the waves of minions appear every 25 seconds. After this period, the rate of spawning increases linearly. Up to a maximum of one wave every 15 seconds, at 25:00. During the first 15 minutes, the minions have a movement speed of 325. After this period, they will now begin to gain movement speed every minute until they reach 425 at 20:00. During the first 15 minutes, the champions inflict 10% more damage to the buildings. After this period, this value will now increase linearly until you reach 30% more damage to buildings at 2:00 AM. The increase in the number of minions will bring extra gold and experience. This will be a huge boost to the end of the game faster. The players can be more aggressive after winning a team fight with the minions spawning so quickly. The Nuke damage is what makes the ARAM painful. 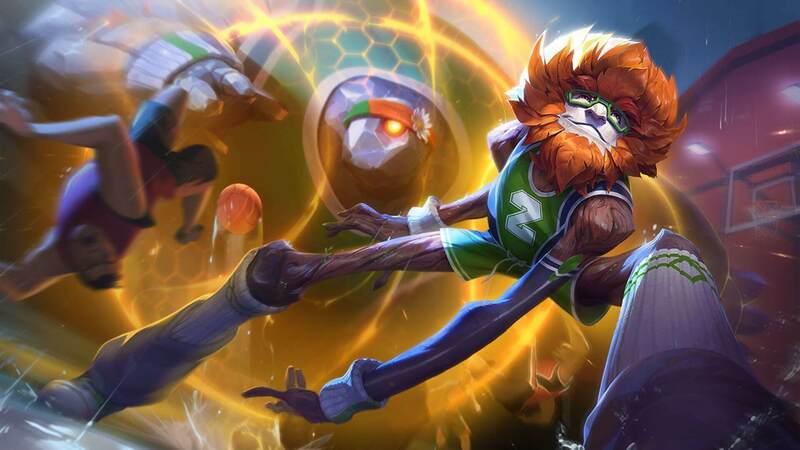 Riot Games will nerve some champions to reduce their damage: The damage of the champions to more than 900 units of distance are reduced by 15% except for ultimate. There will be a small visual indicator when it goes off. With the League of Legends’ 9.7 Patch, the champions will change. Richard Henkel, a Riot Games employee, reports that there will be buffs and nerfs to the champions in the 9.7. 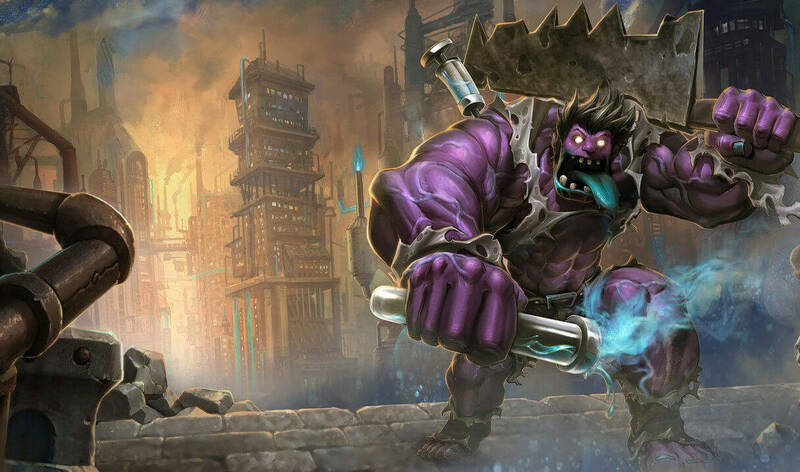 Mundo and Cho’Gath are coming back! With the 9.7 Patch, the champions who will be stronger than the current ones are Garen, Rumble, Kayn, Azir, Pyke, and Leona. Mundo and Cho’Gath are also preparing to return to the Rift. With 9.7, some champions will also be nerfed to balance the game. We may very well be saying goodbye to Sylas, the strongest champion of the last patch. This champion will be nerfed alongside with Yasuo. 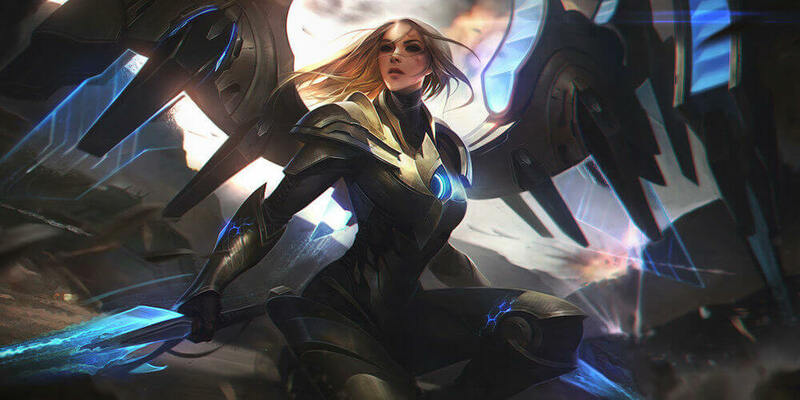 While Lissandra and Kayle, who have been reworked recently are also getting some much needed nerfs. In 2019, Riot Games will not hold League of Legends Rift Rivals tournaments for the Play-in regions. This was announced by the executive director of Oceania Esports, Chris Belquin Schubert. 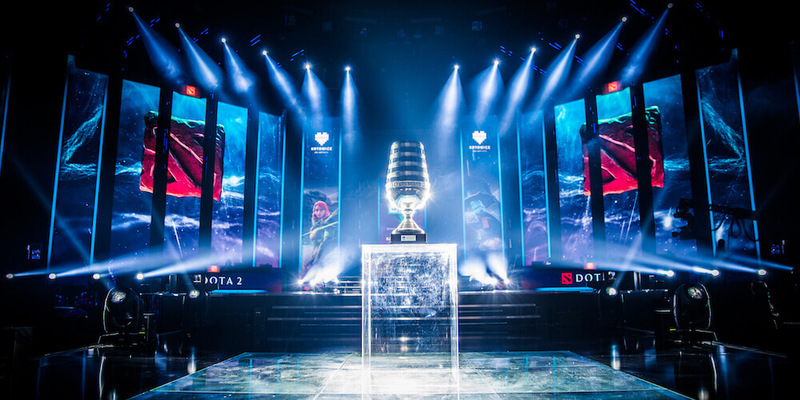 Game developers have not officially confirmed the cancellation of inter-regional tournaments. 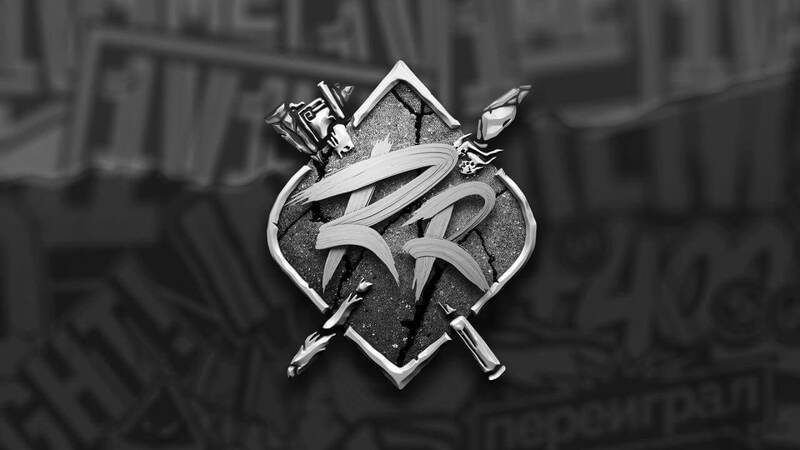 If Schubert’s information is confirmed, the Rift Rivals tournaments will no longer be held in the CIS, Turkey, Brazil and other regions of the Play-in. Since 2017, Riot Games has been holding the Rift Rivals with the Mid-Season Invitational. The best teams of regional leagues take part in the competitions. They represent their divisions in a series of show matches. 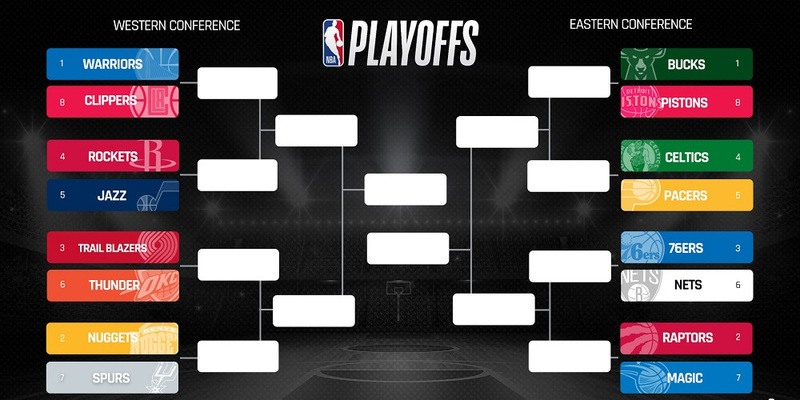 Now such tournaments will take place only in the top regions. Europe will continue to compete with North America, and China, South Korea, and Taiwan.